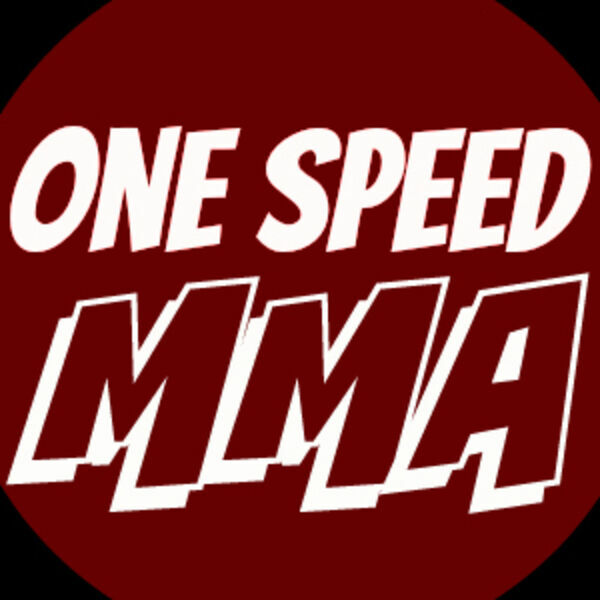 One Speed MMA Podcast - When Should a Point be Deducted? When Should a Point be Deducted? Karson and Justin take a look at point deductions, how often they occur and talk about what could be changed to support fighter health. They also talk spectacle vs debacle after the Bellator 149 card. Lastly they take a brief look into UFC London.